Most of the time, the media focuses on how much damage video games inflict on us. This rhetoric is still valid but also, no longer fashionable. Yes we’ve all heard the claims that violent video games cause violence, however, more and more reasons add up, highlighting the need for a more balanced perspective. This is not surprising. is no longer the 80’s and many children and adult, male and female can and usually do play at least a few hours each week. Since many will just not even mention it, here are 15 reasons why video games can actually be good for you and your mental health. The majority of users for mobile games like Candy Crush are women (almost 70%). When demographics are dominated by a group that is currently not receiving a lot of attention from developers some things need to be changed. 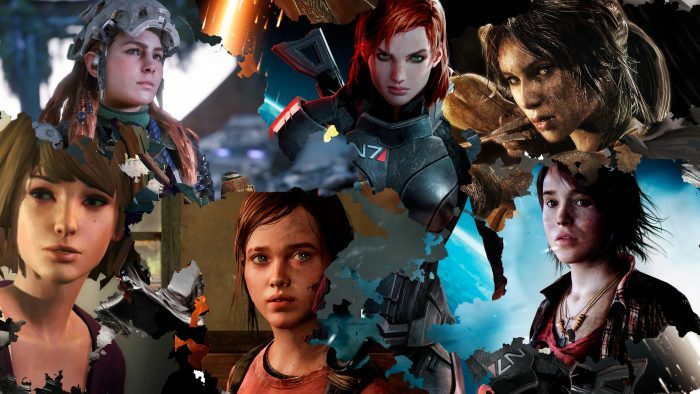 Due to this, over 1 billion dollars are invested each year in games with either female protagonists or the option to choose the protagonist’s gender. This can change the misogynistic attitudes of young men, specially if they are portrayed without over-sexualization.